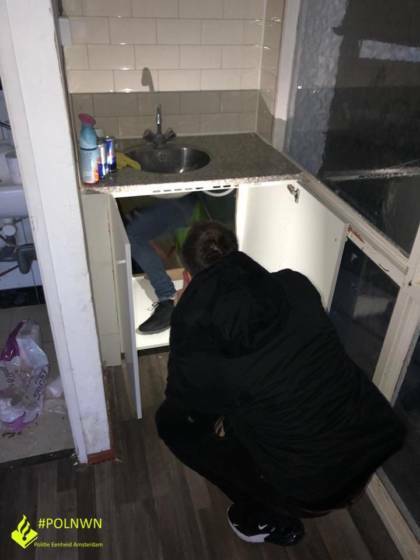 Police in Amsterdam have discovered a truly unusual built-in kitchen. 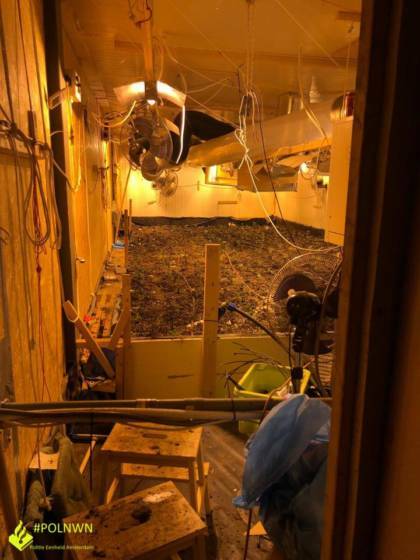 Climbing through a cupboard under the kitchen sink at a property in the western port region, police discovered a cannabis plantation with about 1,000 plants. The Nieuw West police division shared their find on their Facebook page on Thursday, saying that one suspect has been arrested and investigations continue. The illegal weed-growing operation was discovered in a commercial building on the Abberdaan.